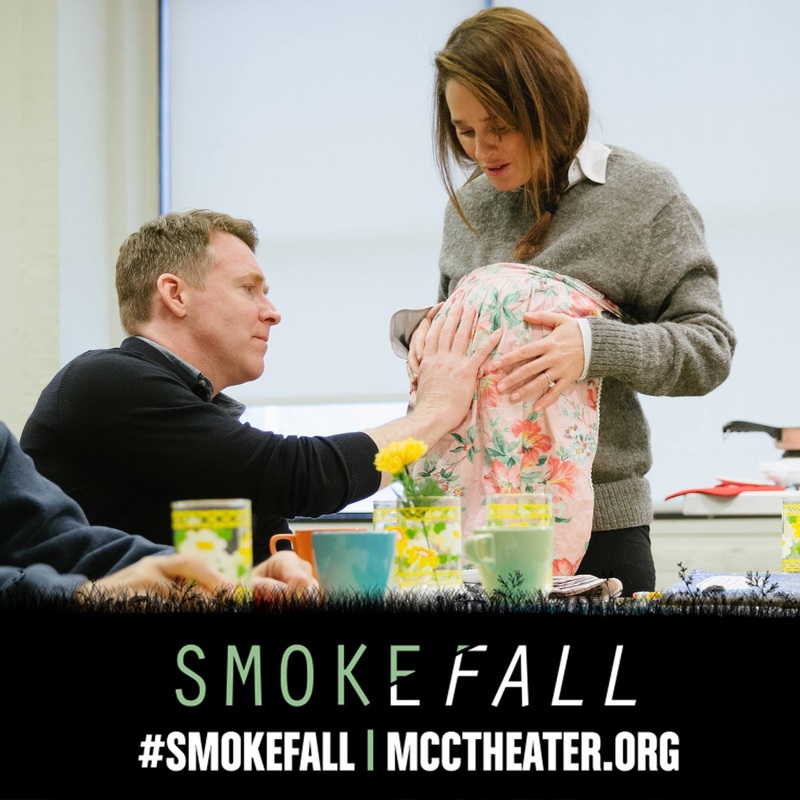 Robin's Green Shades: Smokefall performances begin today! This is Robin's stage debut and it will run from today until March 13, 2016 at the Lucille Lortel Theatre in New York. All the best to Robin and all the Cast & Crew of Smokefall! !